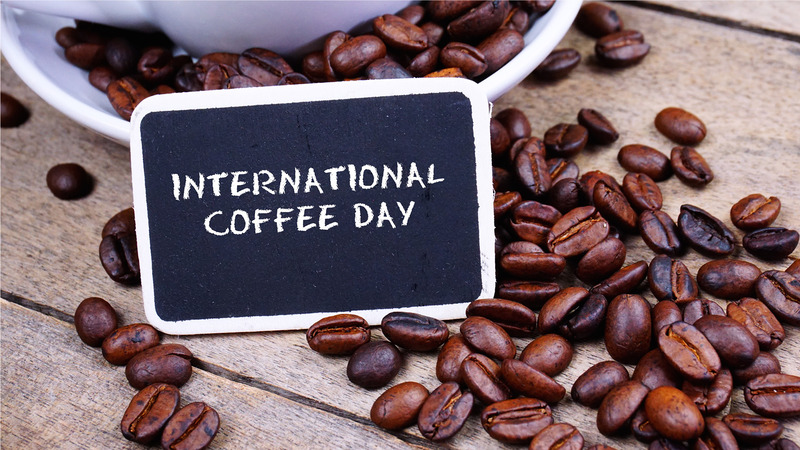 If you are a coffee lover, Le Meridien New Delhi is the place to be this week as coffee takes the centre stage during the week-long celebration of International Coffee Day. Who doesn’t love a freshly brewed cup of coffee? 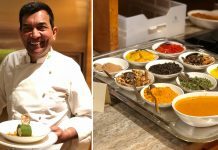 On the occasion of International Coffee Day, the classic conversation starter is drawing guests from around Delhi to Le Meridien New Delhi for coffee-fueled surprises that began on October 1. The celebration is set to continue till October 7. 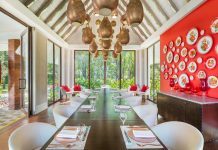 One of the front runners in promoting café culture in the capital, the hotel has planned coffee-inspired programmes and activities through the week for its high-heeled clientel. 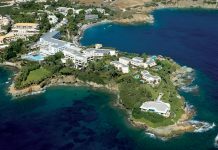 For instance, guests checking into the hotel on October 1 were welcomed with complimentary coffee shots on arrival. 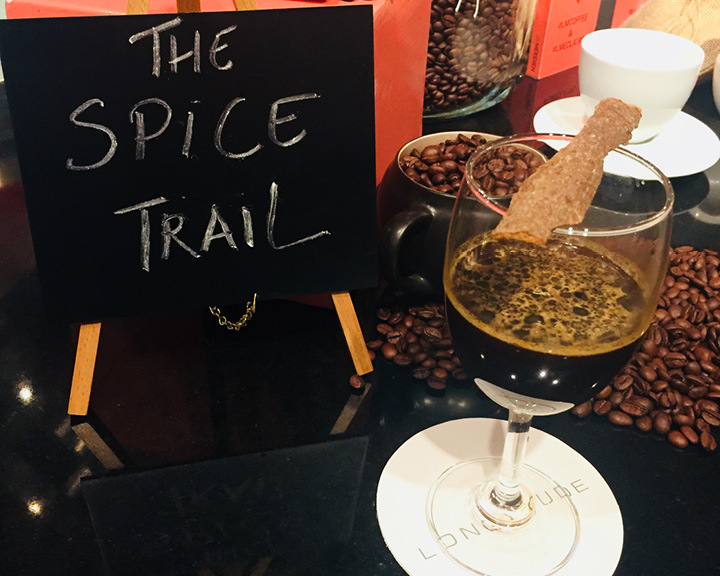 This apart, the hotel’s speciality restaurant, Longitude, has rolled out two new coffee-based mocktails, the Spice Trail and Nutella Mocha Smoothie, in line with this week’s theme. 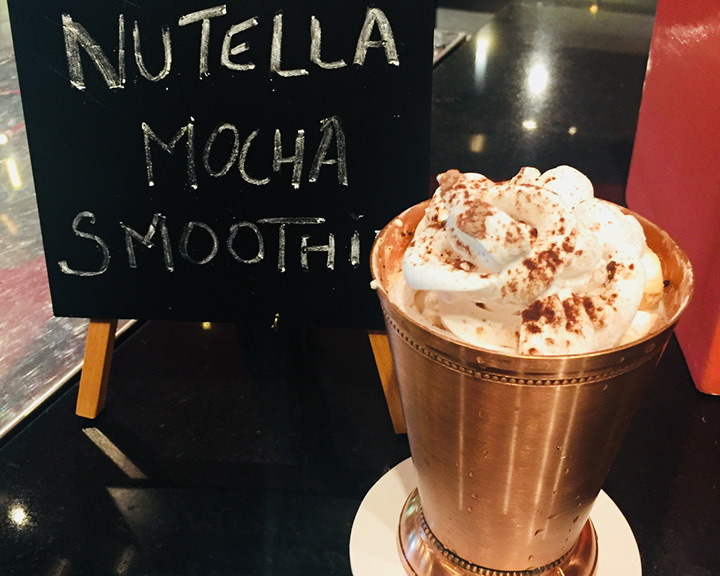 Created by the master barista, these exclusive items will only be served during the International Coffee Week and therefore a visit this weekend is highly recommended! 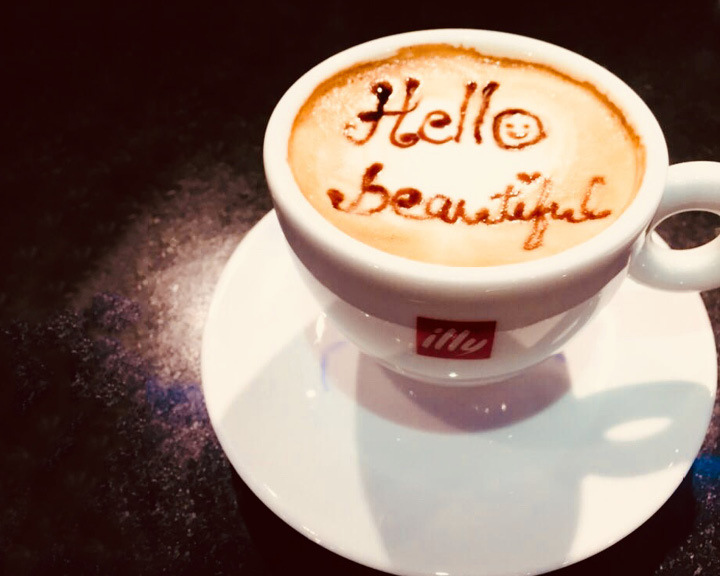 Have you ever surprised a loved one with a personalised message in their coffee? If not, let this be another reason to celebrate the essence of this beverage by imprinting your thoughts in their latte-based drink.